🍋💛 September new menu starts today!!! 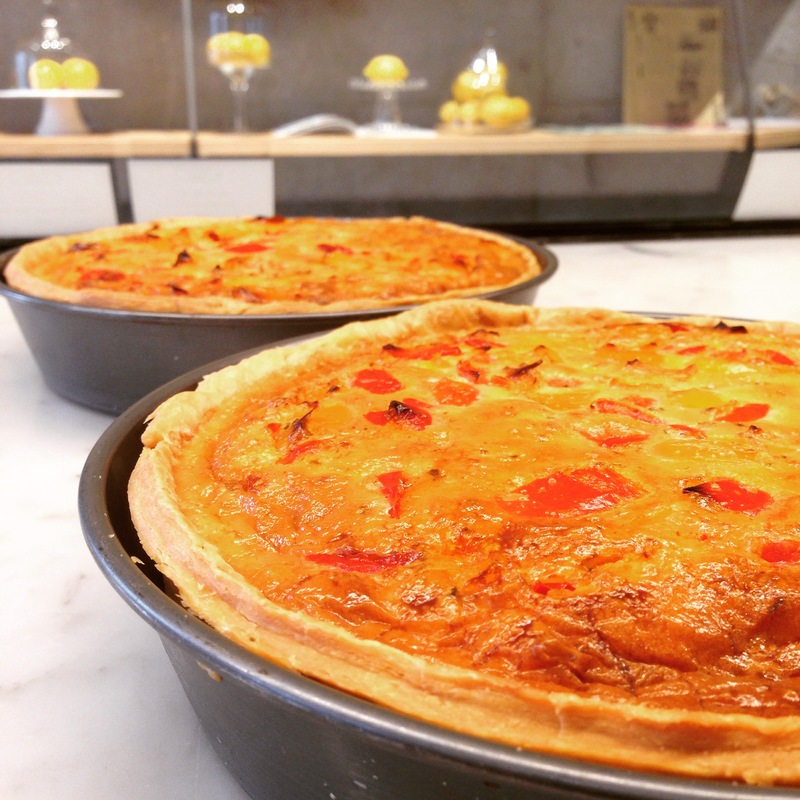 Will you be tempted by our 3-color bell pepper quiche with mozzarella cheese, oregano and thyme herbs? !